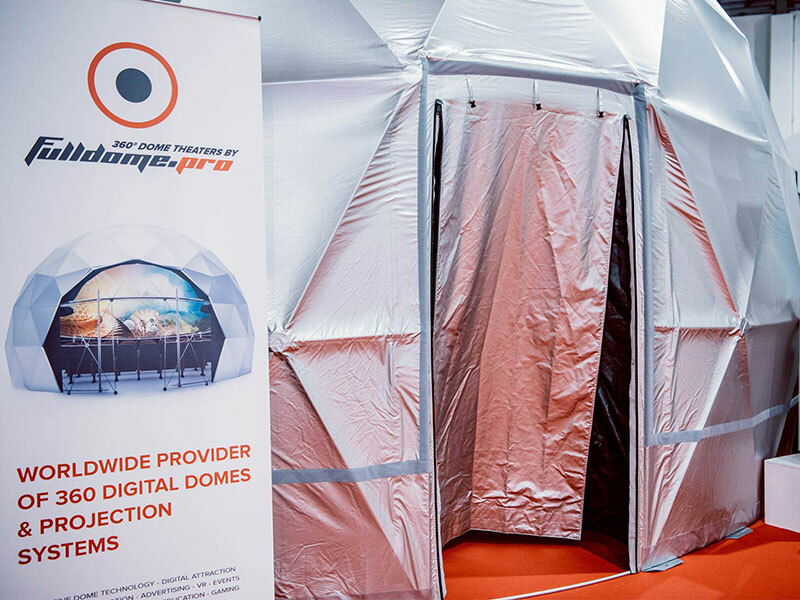 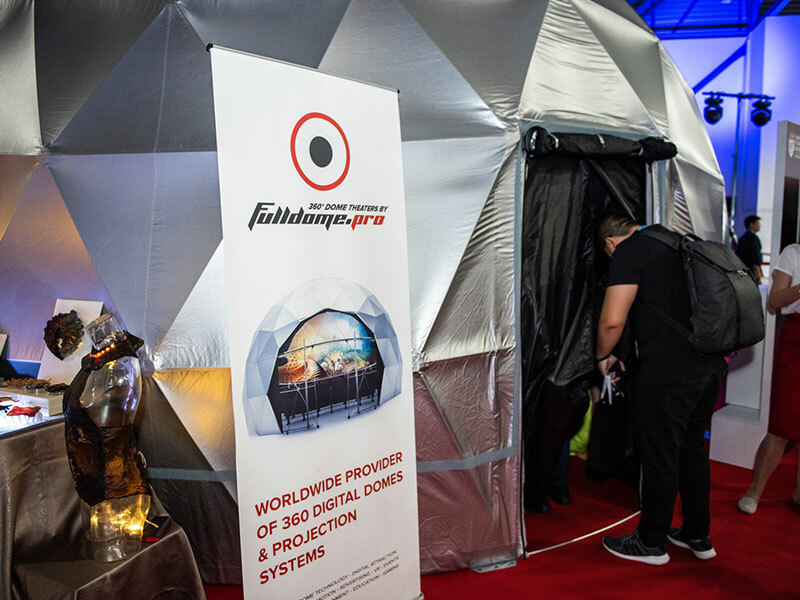 It has already been a busy year for Fulldome.pro and we are only just over half way through it! 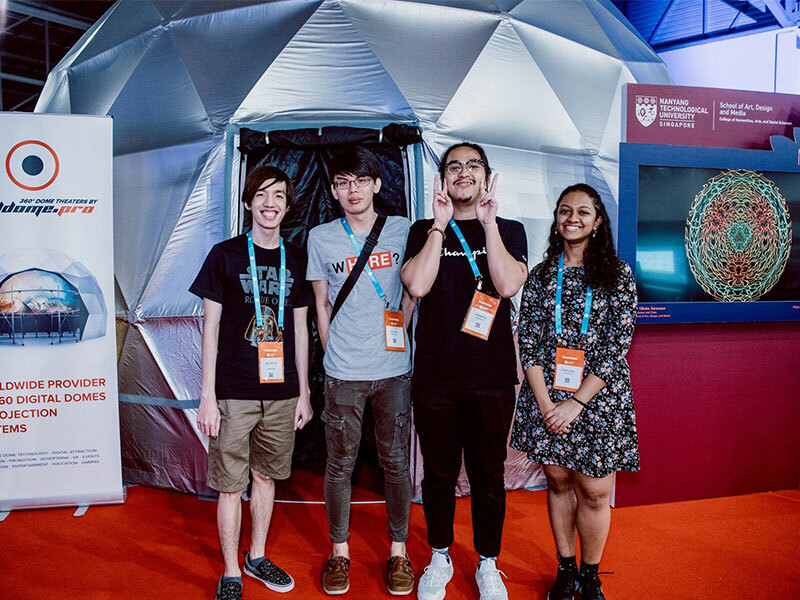 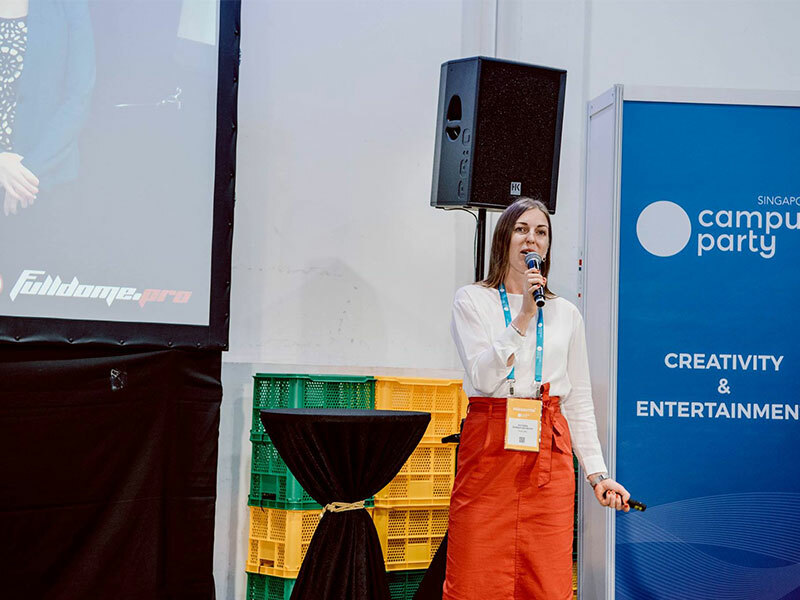 Early in early July we attended the first Campus Party Singapore – a conference for students, with a focus on innovation. 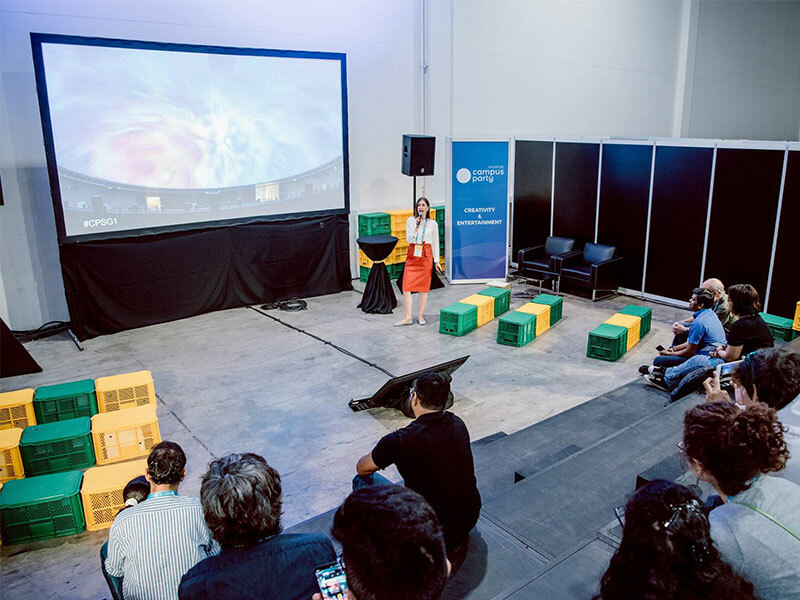 We were there at the invitation of Professor Ben Shedd from Nanyang Technological University, who was presenting his thoughts on widescreen or “frameless” film-making. 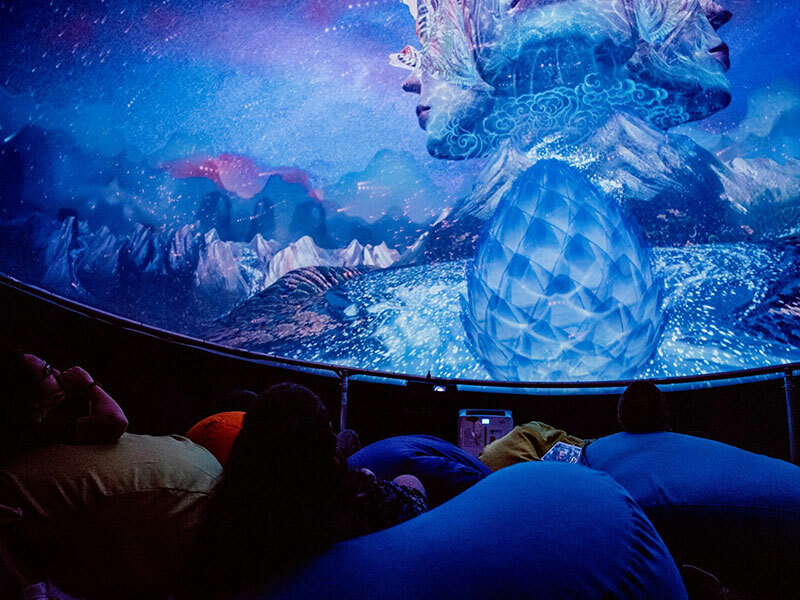 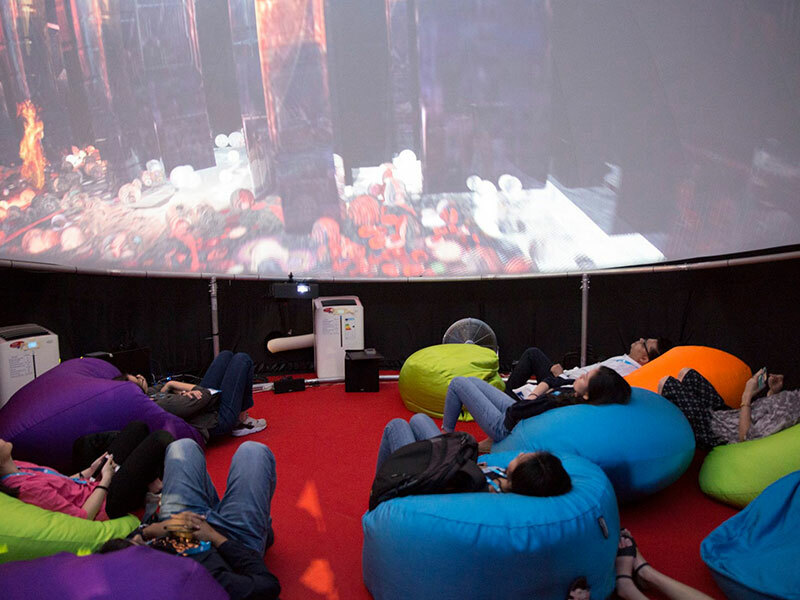 To re-enforce his message, we demonstrated fulldome technologies to the up-and-coming geniuses and entertained them with some of our fulldome shows. 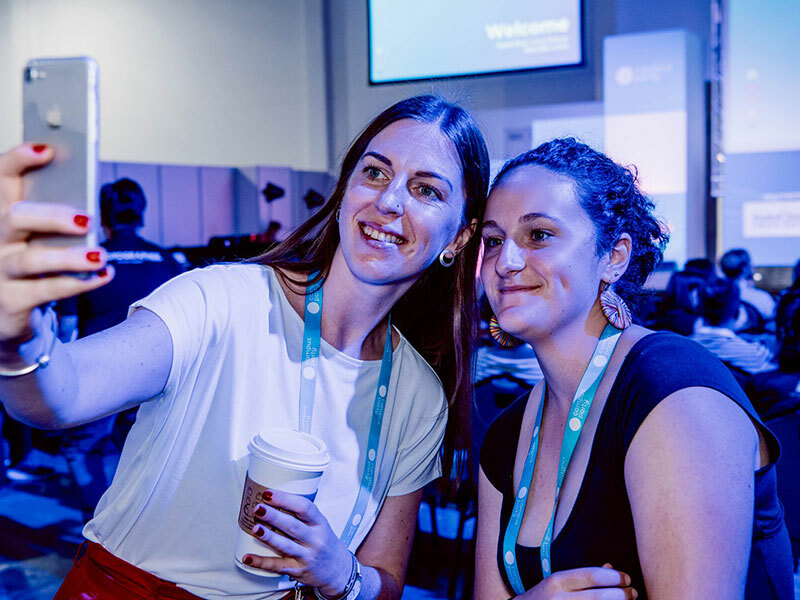 See their happy faces in these photos from the event.